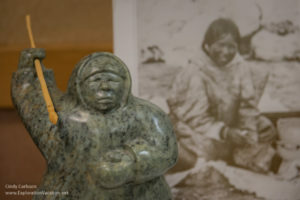 Most Inuit art collectors know James Houston for the time he spent in the Arctic. But he was only in the Arctic for 14 years. He spent the next 43 years working as a designer at Steuben Glass in New York City where he designed over 100 pieces. 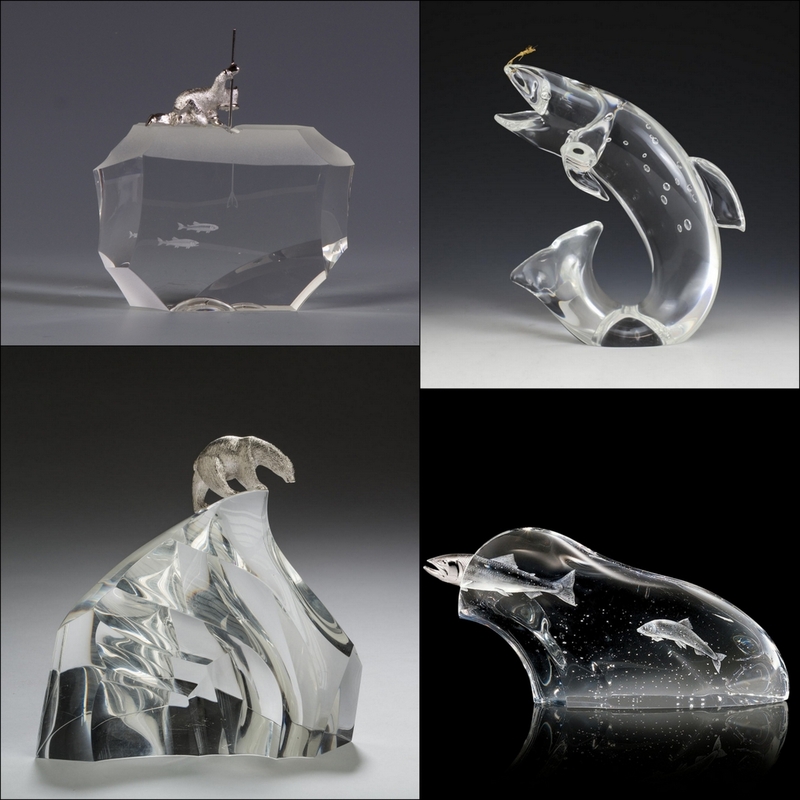 While at Steuben, he designed pieces based on the natural world and his experience in the Arctic. He entertainingly detailed this portion of his life in his second biographical work Zigzag: A Life on the Move. 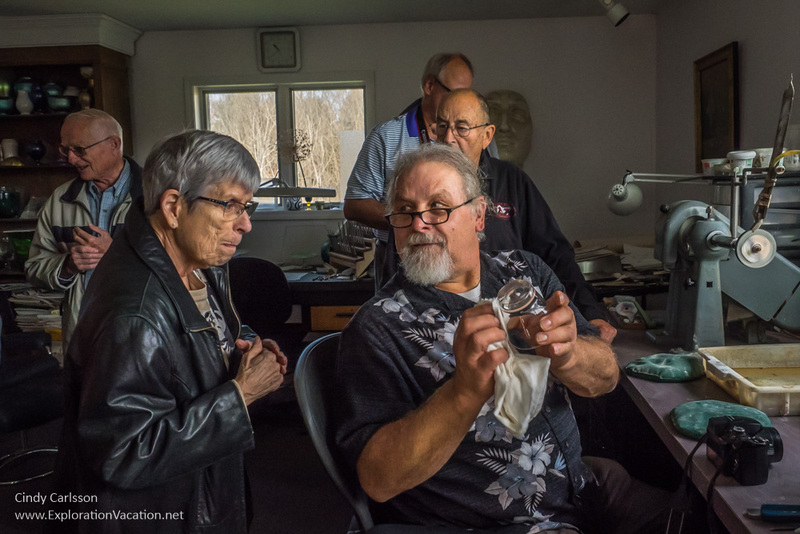 At this year’s Inuit Art Society meeting, Houston’s son John and experts from Steuben/Corning Glass works will discuss the work James Houston designed for Steuben.